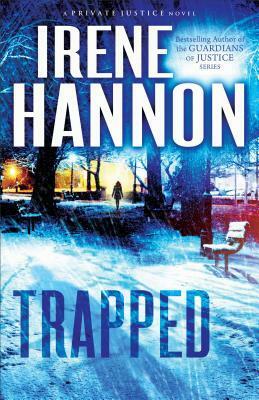 This is the second book in the Private Justice series, I have not read the first Vanished. 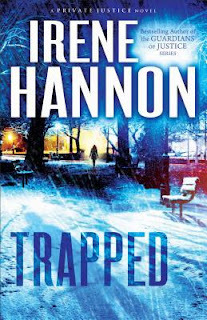 Irene Hannon does a fantastic job of drawing you into the novel from the get-go! I eagerly turned the pages to see what is going to happen next and to search for the truth. Irene paints characters that seem normal on the outside, but inside.. not so much. She does an excellent job at keeping you guessing. I thought the characters were well thought out and developed. The story line was one to keep you on your toes. Like the about section said, there was just enough of a love story to keep you wondering. I will definitely be checking out the first in the series! I will have to check this book out and the first one also. Thank you for another great review. This is a new author to me. This sounds like a great book. I am not much of a reader but my husband is always reading.